The more radical wing of South Africa's ruling party has long pressured its leaders to redistribute wealth from the white minority to the black majority in any way they can. They've begun that process, violently. White farmers in South Africa face an existential threat, yet the governments of most Western democracies, including the U.S., remain largely silent. This appalling situation must change. Today in South Africa, white farmers control 73 percent of arable land compared with 85 percent when apartheid ended in 1994. The more radical wing of South Africa’s ruling party, ANC, the African National Congress, has long pressured its leaders to redistribute wealth from the white minority to the black majority in any way they can. Being a farmer in South Africa, especially if you are a white farmer, can be a life-threatening occupation. The exact numbers of crimes against white farmers are hard to come by, because South African police doesn’t track farm related crimes by race. According to BBC, the best available data shows that overall farm murders are at their highest level since 2010-2011. Saying “enough is enough,” South African farmers, mostly white, staged a protest against farm murders in October last year. The parliament passed the motion with a 241-83 vote. Gugile Nkwinti, one of the ministers of South Africa offered this support: “The ANC unequivocally supports the principle of land expropriation without compensation. 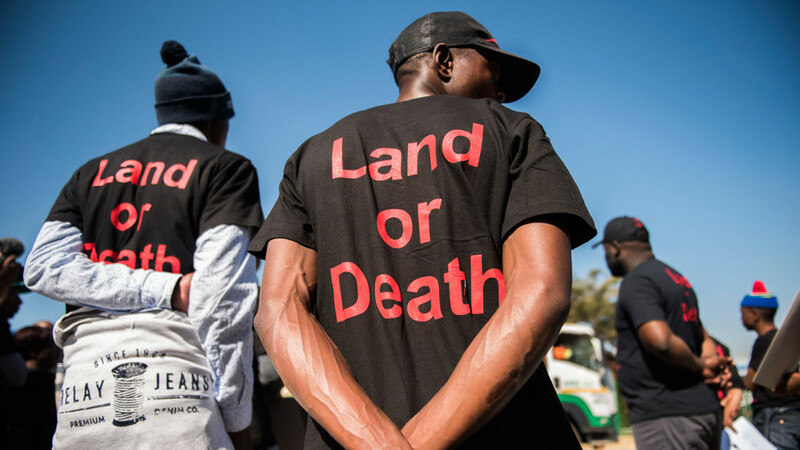 There is no doubt about it, land shall be expropriated without compensation.” Now the bill is referred to the Constitutional Review Committee, which must report back to Parliament by August 30.
media to draw attention to their plight. When Malema presented his case to expropriate white farmers’ land, he claimed, “We are not calling for the slaughter of white people — at least for now.” But some people on the ground took the parliamentary vote as an open invitation from the government to do whatever they please with white farmers. 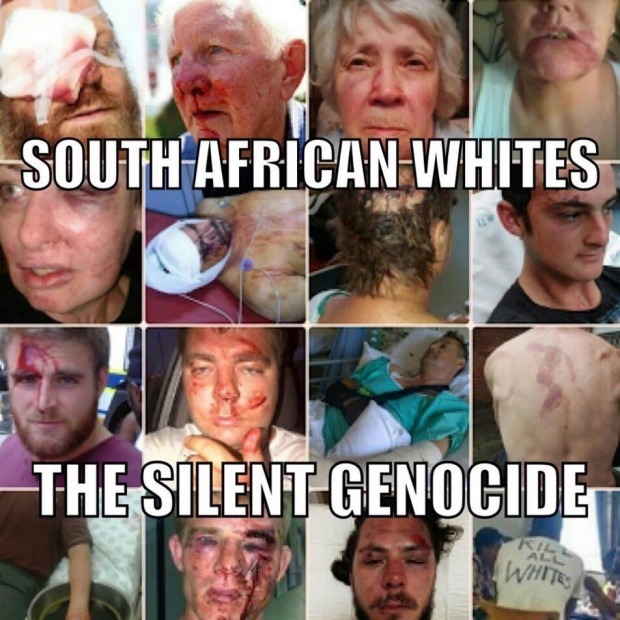 Since then, white farmers reportedly have been beaten, raped and killed. 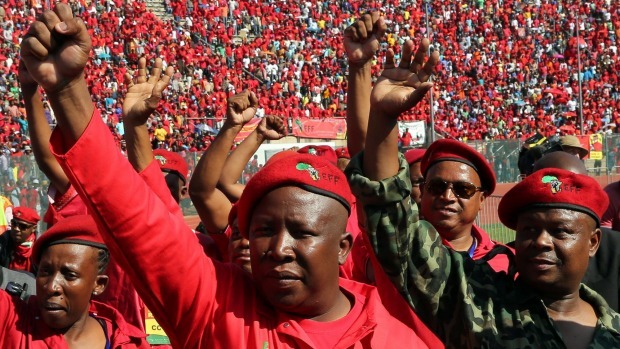 Yet South African authorities seem to have done little to either denounce Malema’s radical rhetoric or address violence against white farmers. Are South Africa's white farmers refugees?